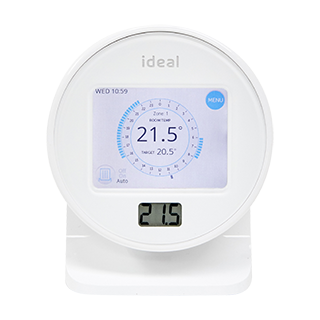 Is my Touch Combi RF compatible with all type of Ideal boiler? What does it mean if it shows a Zone 1 fault on my Touch Combi RF thermostat? What do the LEDs mean on the Touch Combi RF Boiler Transceiver?